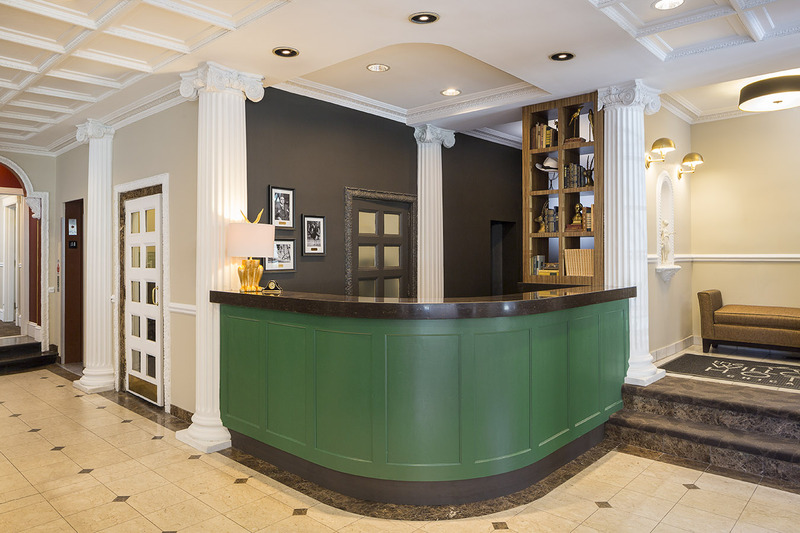 Experience timeless ambiance and cordial service at The Willows. 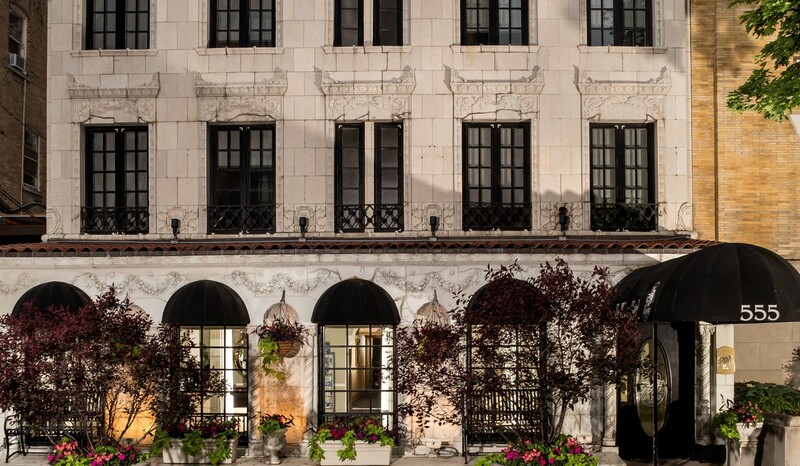 From the moment you arrive, you'll feel the charm of a French country home. 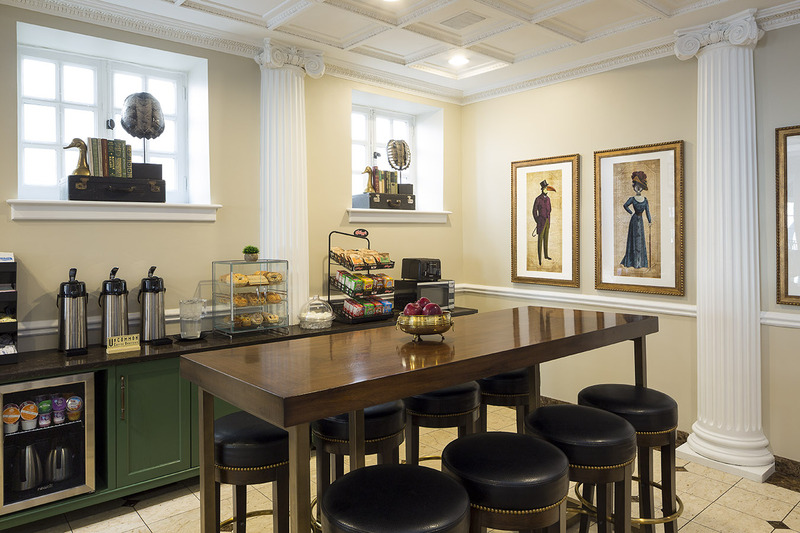 We accent this with 19th century-style furnishings and the warm welcome of our friendly staff. 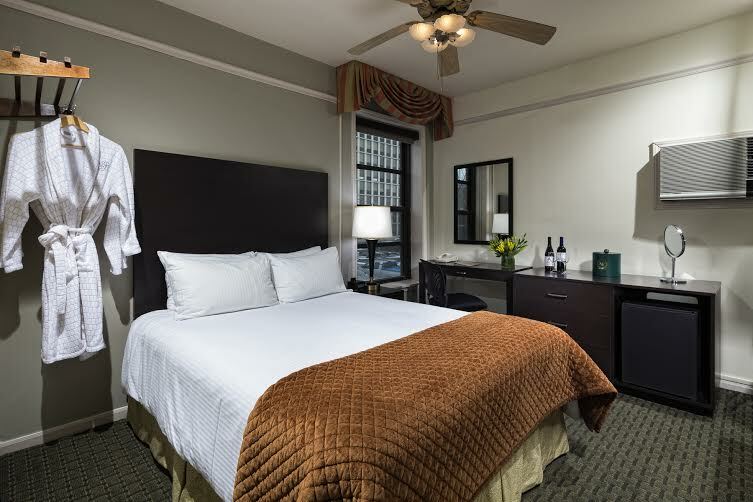 Find our Chicago hotel just north of Lincoln Park and the downtown area. 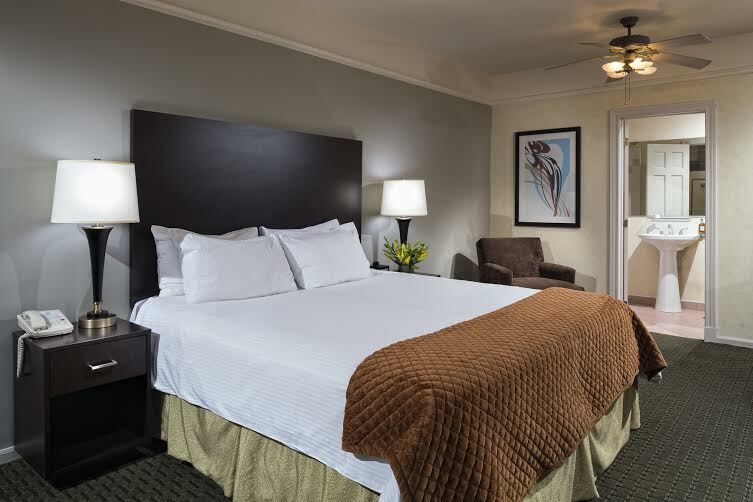 Our Lakeview neighborhood location is two blocks from Lake Michigan. 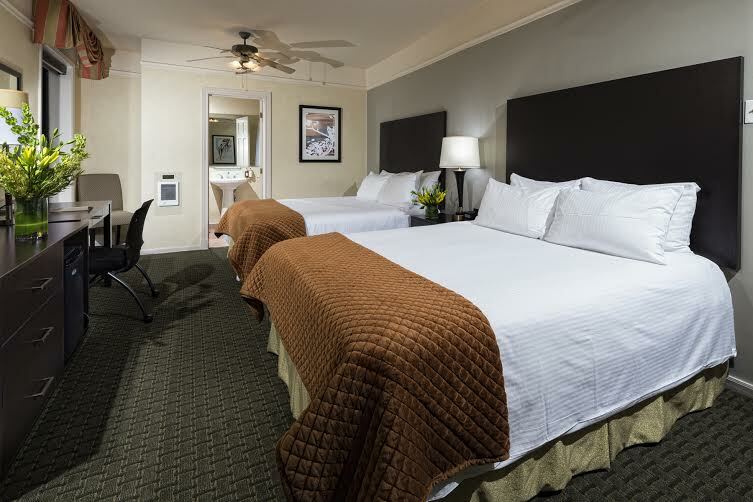 We are close to Wrigley Field, Saint Joseph Hospital and DePaul University. Looking for other things to do in Chicago? 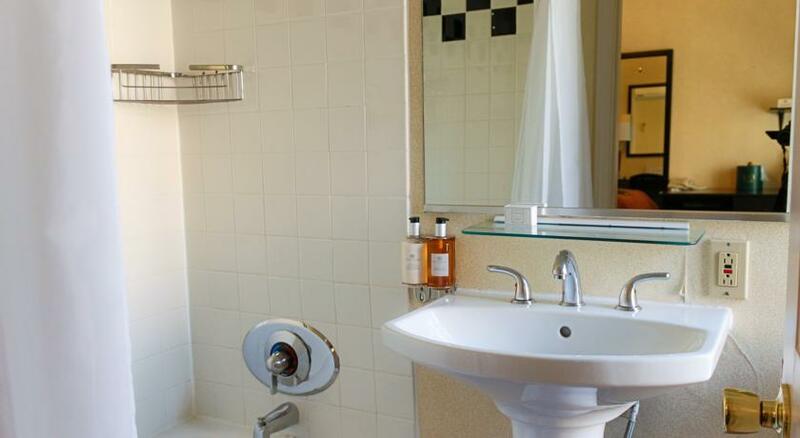 Walk to the nearby Metro station for quick access to other attractions. 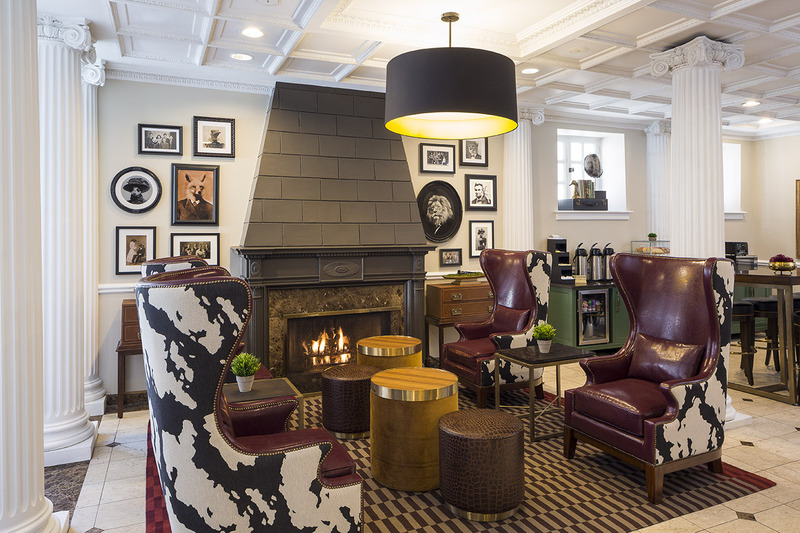 Excellent amenities and warm, thoughtful service make The Willows one of the best hotels in Chicago. 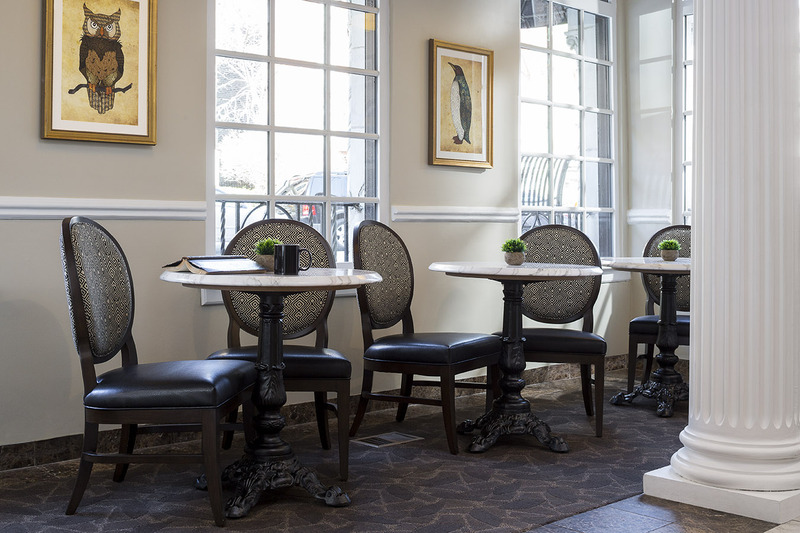 Guests will enjoy a relaxed ambiance highlighted by our chic French style décor and plush furnishings — an inviting home in the heart of the tree—lined Lakeview neighborhood of North Chicago. 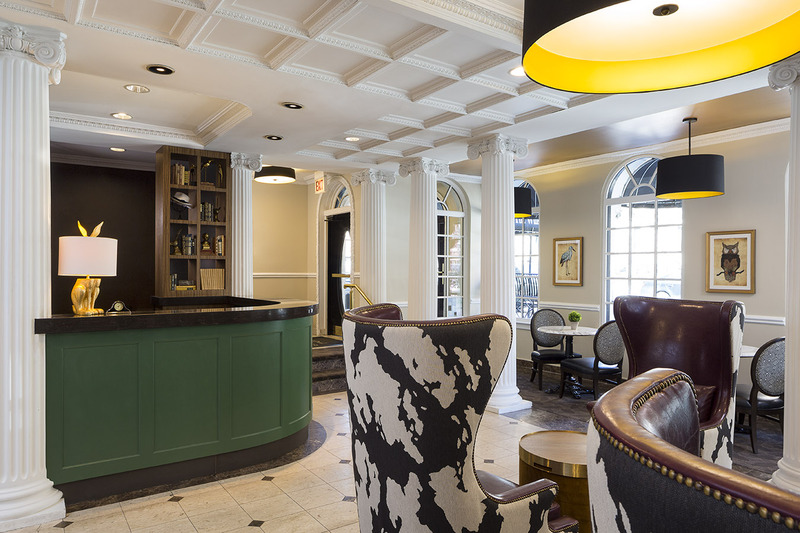 The Willows is ideally appointed whether in town on business, visiting nearby Saint Joseph Hospital, or here to experience all the things to do in Chicago. 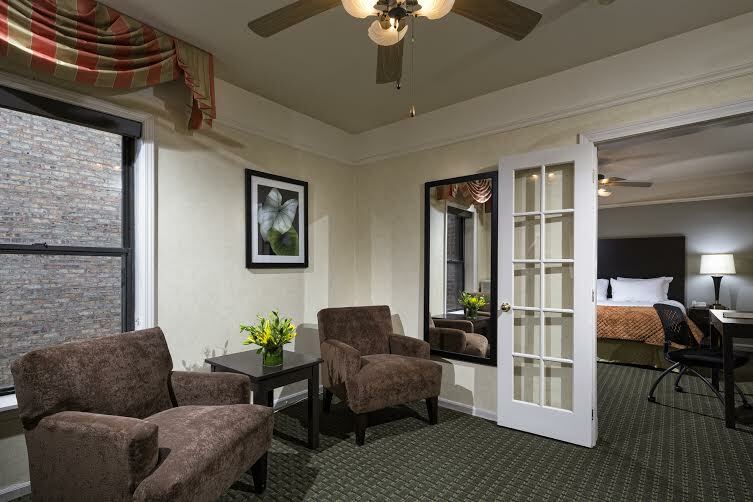 The Willows is conveniently located in Chicago's unique Lakeview neighborhood, just a street away from Lincoln Park, and less than a mile to beautiful Lake Michigan. 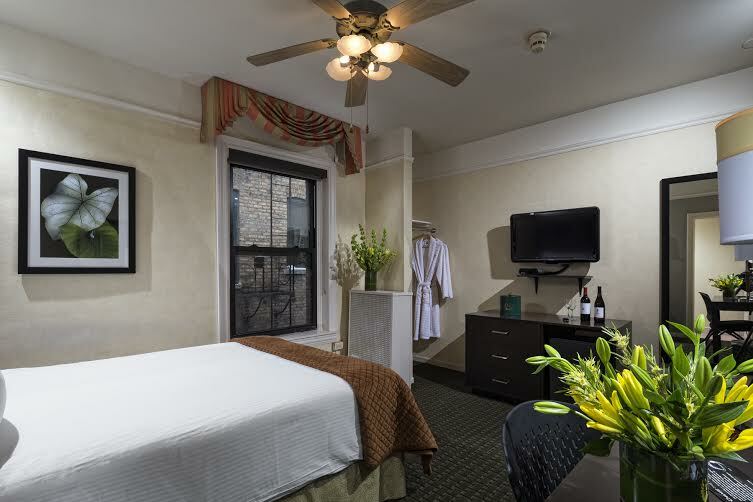 Close to Chicago's Brown, Purple, and Red Line trains, you're a moment's away from major nearby destinations, including Wrigley Field, DePaul University, Lincoln Park Zoo, Saint Joseph Hospital, as well as many shopping and dining options.